In fitness magazines sold all throughout the country, we continuously hear “health and wellness” lumped together as one thing. 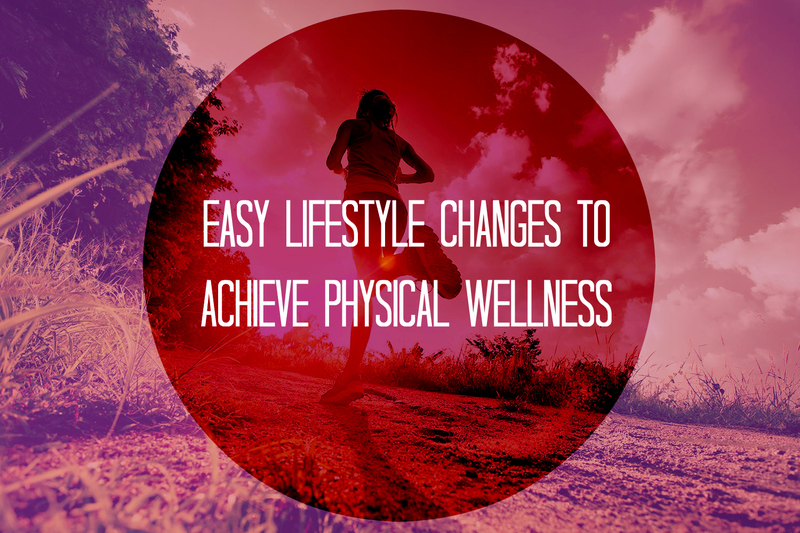 But if wellness isn’t the exact same thing as health, then what really is it? Wellness is never just one part of a person- it is their whole life. It’s not how many vegetables you eat, or if you’re a non-smoker, or if you go out for a jog every morning. It’s all of those behavioral choices combined and then much more than that. Wellness can be explained as being the varied dimensions of life that holistically form a healthy, contented lifestyle. 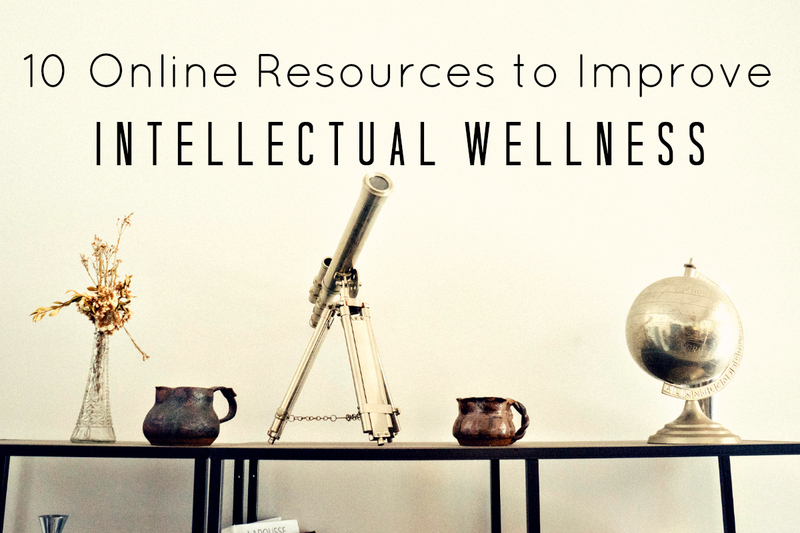 This multifaceted approach to understanding health and happiness is what made me want to use the term “wellness” as part of my blog title. 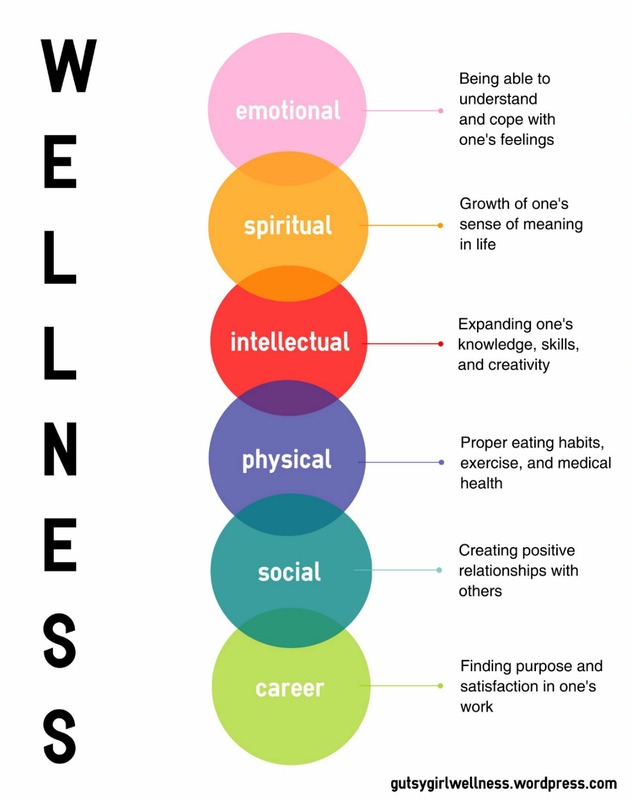 Arguably, there are six different areas of life that contribute to wellness (shown below), and I don’t believe that you can be 100% well if you’re only focused on a couple of them. You might be thriving in your career, but are you sacrificing your health by sleeping only four hours per night? 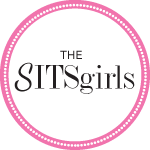 Or you might love your social life, hanging out with your girlfriends all the time, but are you also taking the time to challenge yourself intellectually with new creative pursuits? 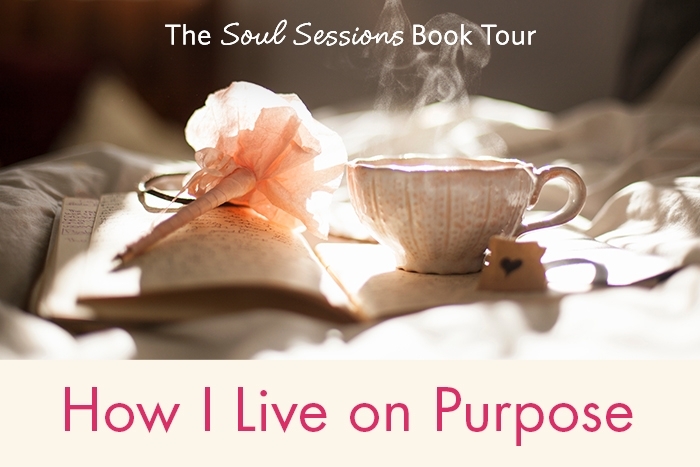 Maybe you’re lucky enough to have found your sense of purpose in life, but do you notice yourself constantly holding in negative feelings until you have emotional outbursts? We all have moments of lack in the different areas of life, but what it all comes down to is balance. 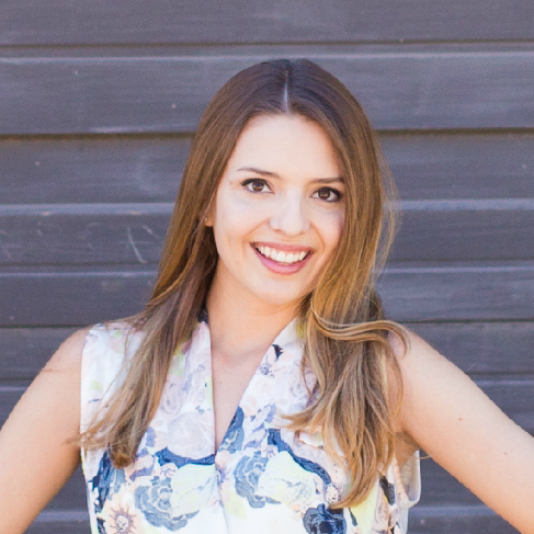 Creating a balanced lifestyle is what I want to inspire though my blog- Being brave by pursuing your biggest creative goals, making delicious, nutritional recipes, finding one’s purpose, learning how to have healthy relationships, and so much more. 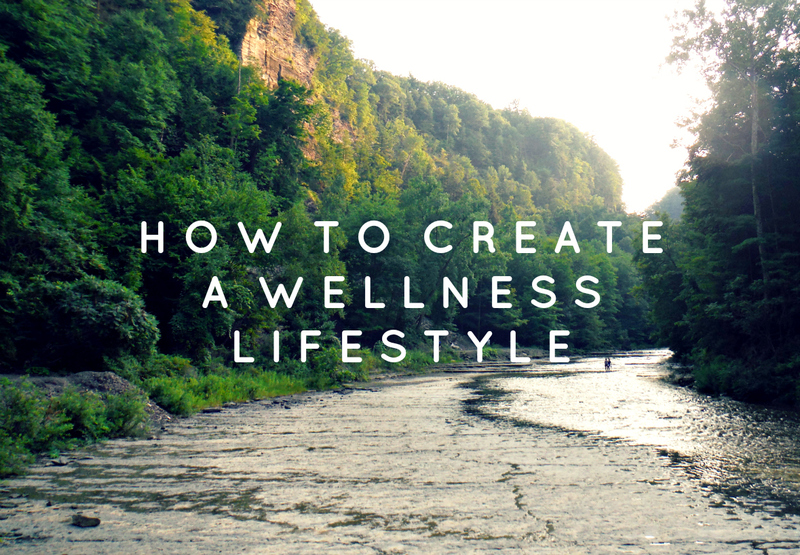 Over the next six weeks, I’m going to be delving into each of the six dimensions of wellness and showing you how to get more out of life in each area. It’s a gutsy move to stand up and decide that you want to live the best, all-around version of life possible. So what areas of life do you feel yourself lacking in? Where would you like to improve? Let me know, and I’ll focus even more on those areas! 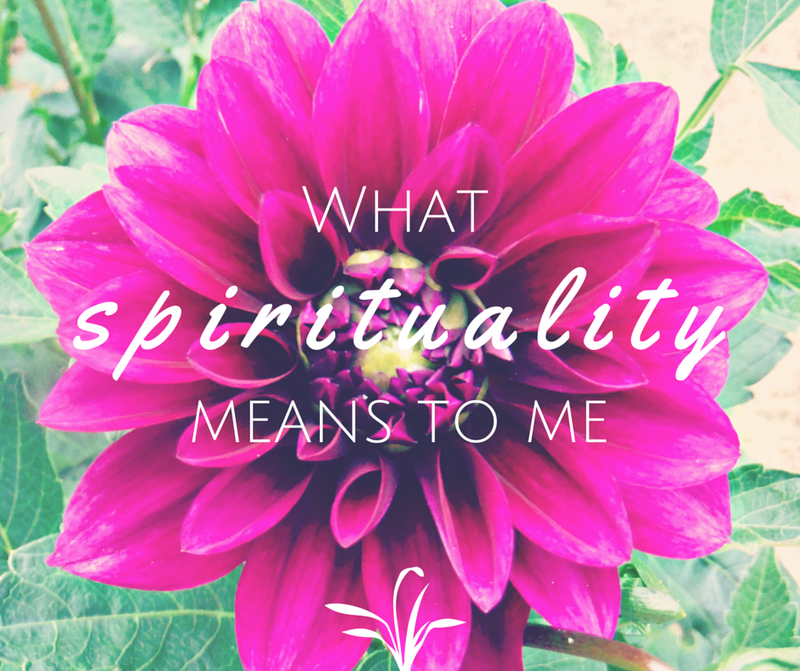 For me, I feel like the aspects I need to develop most are spiritual and social wellness. And just to clarify, I’ll be talking about spiritual wellness in a very open sense without any particular ideology or religion connected to it. 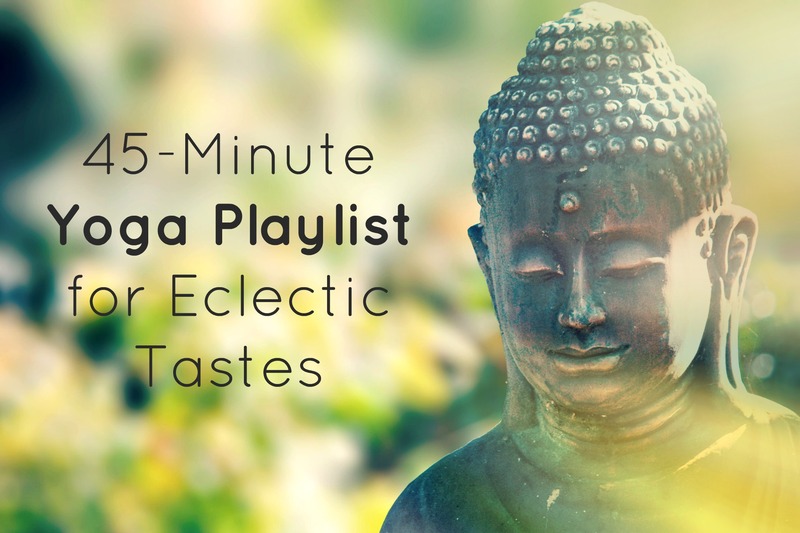 So whether you’re Pagan, secular-humanist, Jewish, or anything in-between, this is for you! Comment or “like” to show that you’ll be challenging yourself, alongside me, to grow into a deeper sense of well-being in order live the most joyful, healthy life possible. 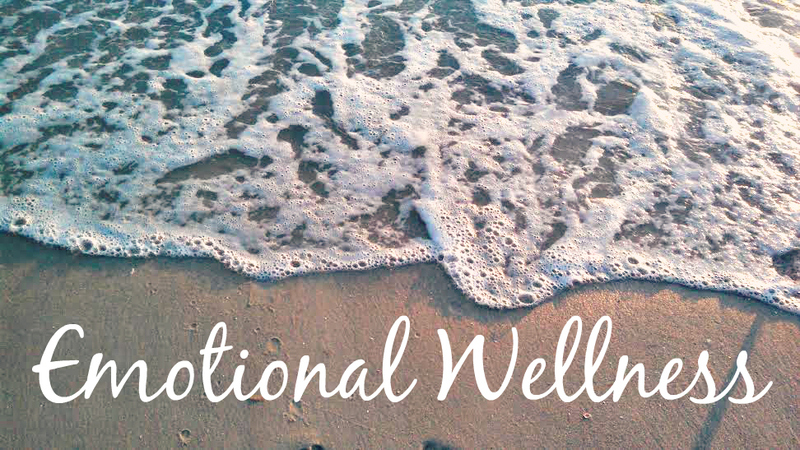 First up, next week, we’ll be tackling emotional wellness! You can find the rest of the post series listed below.